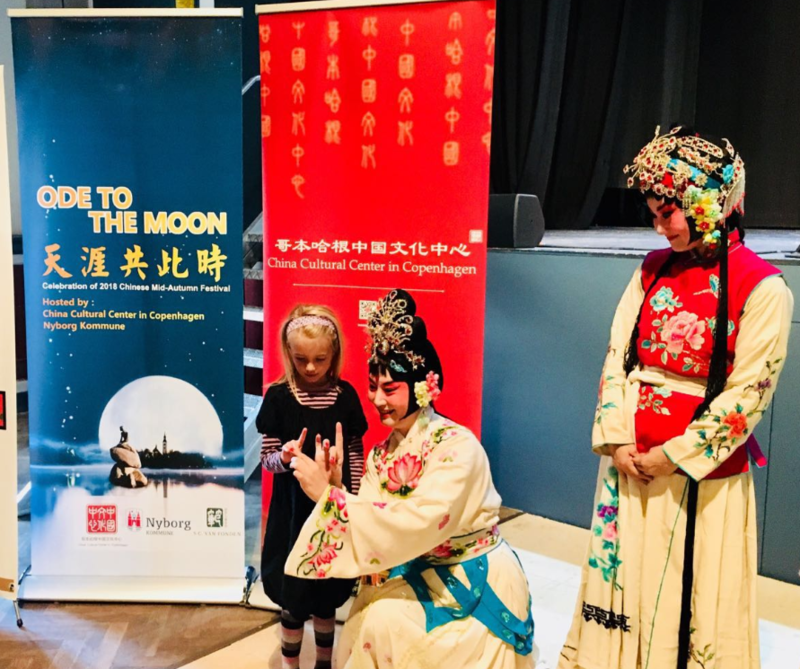 Invited by China Cultural Center in Copenhagen, on 23rd of September 2018, China National Peking Opera Company delegation kicked off “Mid-autumn Festival” Peking Opera tour in Denmark. The first tour station is Bastionen Nyborg. Male role, female role, painted face, clown cooperated to give us a wonderful show. 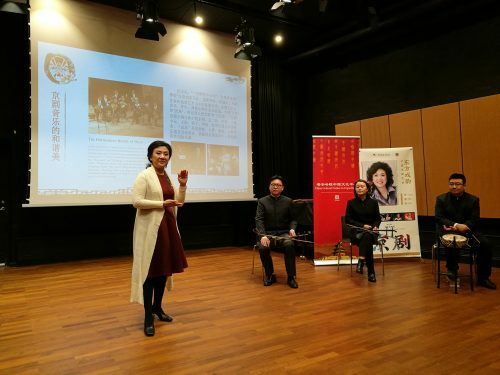 The Peking Opera artist, Ms. Yuan Huiqin, introduced Peking Opera to audience to show how beautiful is facial makeup, clothing, etc. Then national first-class actors performed “Sliding Rams”, “Autumn River”, “Selling Water”, “Heavenly Maid Spreading Flowers” in this show. 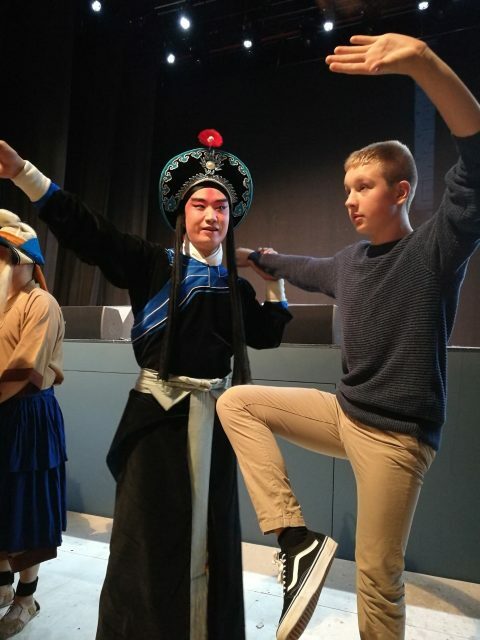 After show, the actors interacted with audience to teach them make up Peking Opera face, learn movement, etc. 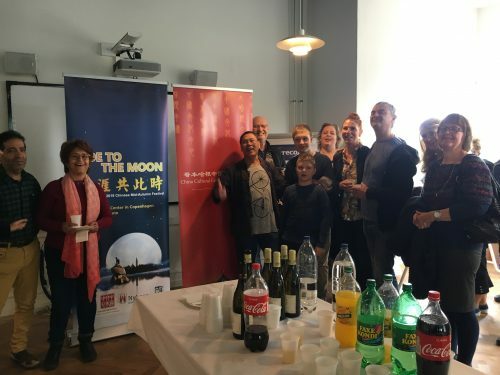 China Cultural Center in Copenhagen also prepared mooncakes for audience and actors to celebrate mid-autumn festival. 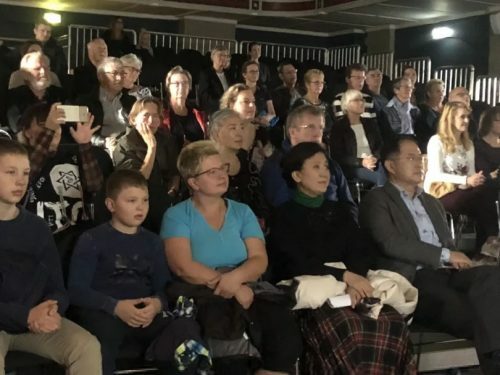 On 24th of September 2018, Ms. Yuan Huiqin leaded China National Peking Opera Company delegation held a seminar in The Royal Danish Academy of Music. 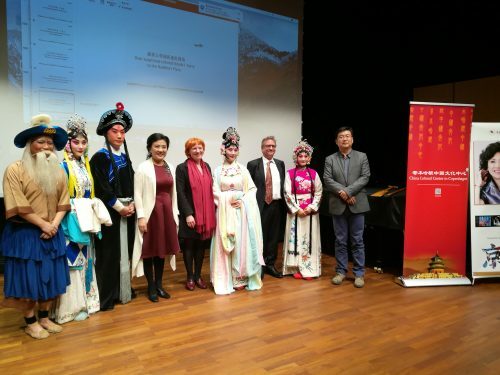 During the seminar Ms. Yuan Huiqin introduced Peking Opera and band of Peking Opera.